This is a liquid version of the Traditional African Black Soap. This product is made with raw African Black Soap powder, which is derived from raw cocoa pod ash, plantain peel ash, palm kernel oil and camwood bark. This cleanser is perfect for daily use and is excellent at removing oil and impurities, leaving skin feeling squeaky clean. 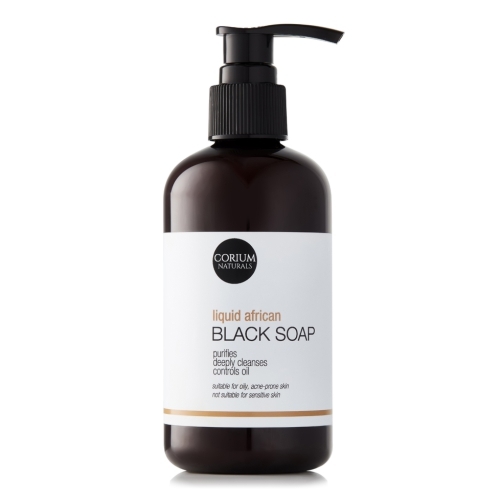 Notify me when 200ml Liquid African Black Soap Cleanser 250ml Liquid African Black Soap Cleanser is available.